More than 250 delegates were in attendance at Studio Spaces in East London on Thursday 8 March for what is becoming the highlight of the boutique sector calendar. 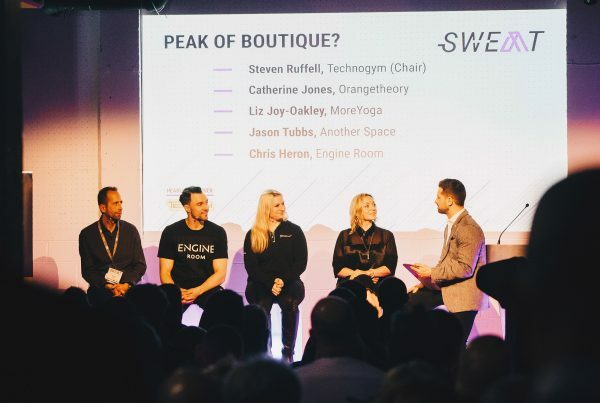 This year, Sweat was expanded across three studios and included an Experiential Room with heart-pumping demonstrations from the latest innovations off the line at headline sponsor Technogym, as well as miha bodytec and Mindbody. An international speaker list drawn from the cutting edge of the UK boutique sector included Digme Fitness Founder Caiomhe Bamber; WellToDo Founder Lauren Armes; Reebok Fitness and Training Manager Ellie Carter Silk; Kobox co-founder Shane Collins and Founding Partner of Mile High Run Club William Heath. Emma Barry, a former Director of Group Fitness at Equinox and People and Culture Director at Les Mills brought a global perspective, with delegates drawn from across the world. Speaking at Sweat, Barry said: “Today was phenomenal. I go to a lot of events and for something to have this buzz and the quality of presenters – and the readiness of the boutique market for these messages – has been incredible. Dave Wright, CEO of MyZone, said: “There’s no question about it – the UK is really getting hot over the boutique market. Delegates also heard from Brandwave Founder and CEO Daniel Macaulay, whose keynote explained how to build a distinct brand while staying true to your core concept. Panel discussions focused on studio locations, business partnerships and data insights, all of which proved engaging and popular with the audience, while bespoke clinics from fitness writer Lucy Fry and Hot Yoga Society Director Olga Allon offered the guidance required to scale a boutique operation. Global Boutique Trends Report 2018 – zingfit and the ukactive Research Institute reveal the major trends across London, New York, LA and Mexico City. Intensity matters: the rise of high intensity interval training and the boutique sector – a report from Technogym examining the drivers of HIIT, the success of boutique, and the opportunities it represents for the wider fitness sector. ukactive CEO Steven Ward said: “There’s no doubt that this year Sweat cemented its position as the best boutique fitness event in the world. 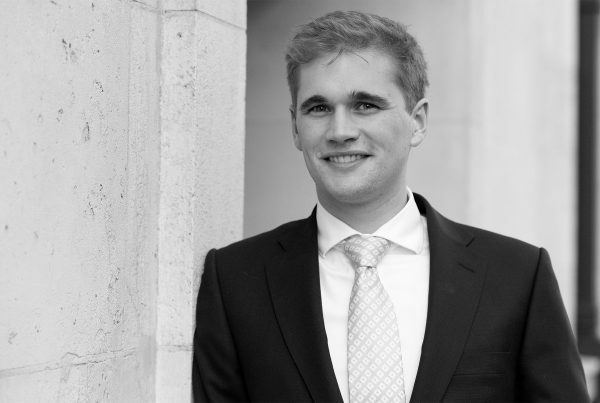 “It was clear to me speaking to our delegates and listening to the debates, that the boutique sector has proven itself to be far more than a bubble that might burst, and that the next few years will see its continued growth and diversification across the fitness landscape.